If you are looking for an upscale home, 5107 Glow Haven Way just came on the Market. Located in the Forge Haven Community of Perry Hall, this detached home offers great ammenities that are important, to you and your Family. 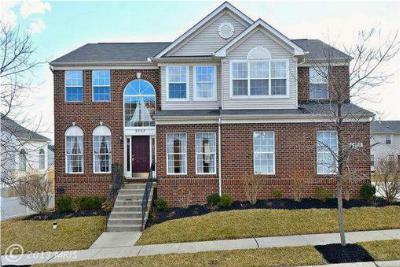 Forge Haven in Perry Hall, is conveniently located to Schools, Shopping, Recreation, and Major Roads.